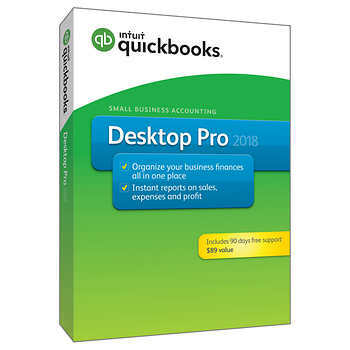 QuickBooks Pro allows you to manage your business accounts simply and easily. It has all the features of SimpleStart and more. Step-up with Pro and take charge of your inventory, purchases and sales. Use the ‘Pay Now’ link in invoices so you get paid online through a credit card or a bank transfer. See how you’re doing in a single click to view profit and loss statements, top customer lists, and more. Add flexibility and insight to your business with newly customizable inventory reports. Get valuable insights in a single click and compare your performance on either a cash or accrual basis.